Goodr has teamed-up with 1% For The Planet and Protect Our Winters to challenge you to reduce the average American commute by 1% this Fall to help the environment and raise awareness of the threat of climate change. According to the Federal Highway Administration, Americans commute an average of 1,123 miles per month. What if we each did our part to reduce that total and the emissions that go along with those miles? Between November 23rd and December 6th, goodr is challenging you to do exactly that. Run your commute or log the miles on the weekends running errands for a total of 11.23 miles over the two weeks. All your runs will count, but challenge yourself to replace as many of your car miles as you can! Work? RUN! Groceries? RUN! Run group? RUN! Get it done and and unlock a chance to win six pairs of goodrs and prizes from 1% For The Planet and Protect Our Winters! 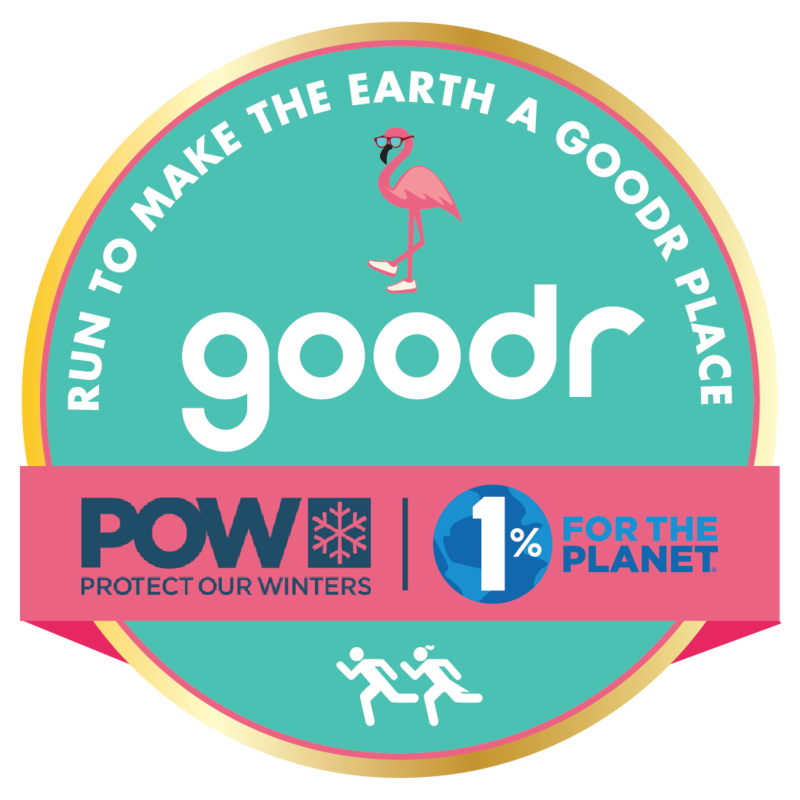 As a member of 1% For The Planet, goodr has pledged to donate 1% of its revenue to organizations like Protect Our Winters, which help to support, protect, and heal the environment. Be sure to visit onepercentfortheplanet.org to learn how you can join ranks with thousands of other members in a shared commitment to protect the planet through support of amazing nonprofits like protectourwinters.org. Plus, check out goodr.com and the goodr Strava club. Challenge finishers must opt-in to be eligible for any of the ten prize packs. Replace your car miles and run to win prizes from goodr, 1% For the Planet, and Protect Our Winters. The content in this challenge is the sole expression of goodr. To learn more about how to use Strava, please visit the Strava Support Center or email support@strava.com. All other inquiries should be directed to goodr. Prize eligibility and fulfillment is at the sole discretion of goodr. 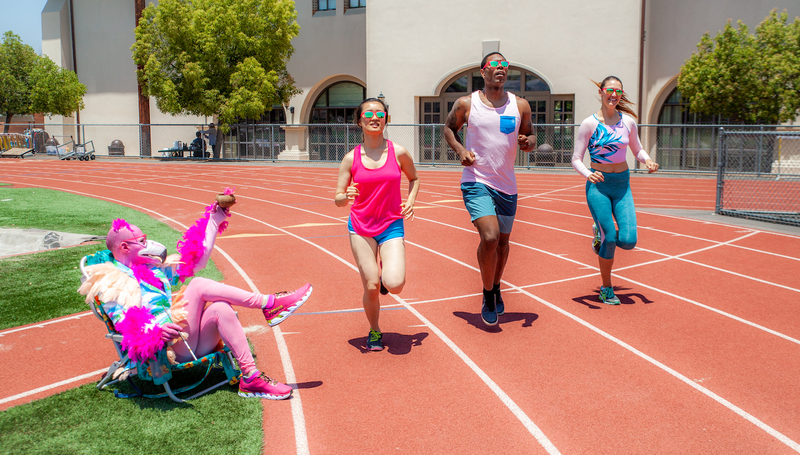 Please note that only US athletes are eligible for prizes from goodr.